Using highly personalized & targeted outreach, Our B2B Growth Hacking tactics help establish key relationships with ideal prospects. 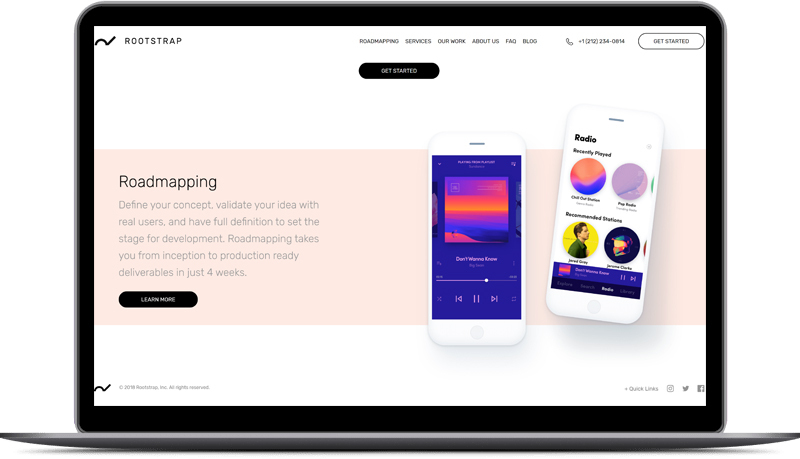 Rootstrap is a mobile development agency committed to helping startup founders and enterprise innovate with better web and mobile experiences. With offices on three continents, they have executed over 300+ product launches and generated millions of downloads across multiple platforms. 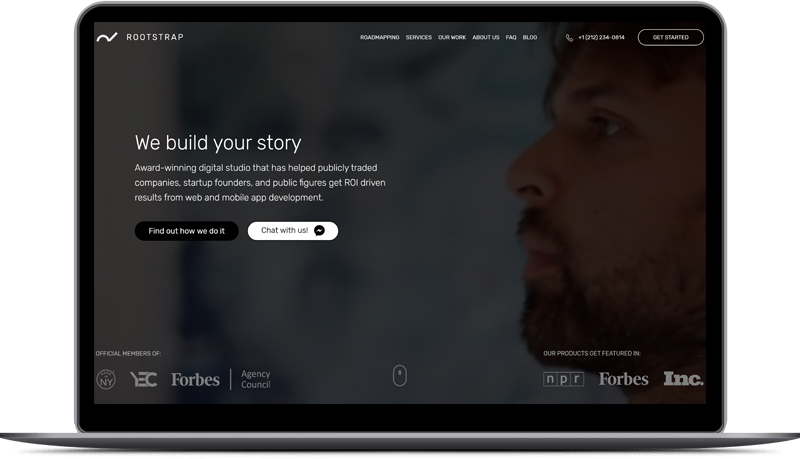 Rootstrap is a mobile development agency delivering award-winning products for Tony Robbins, Salesforce, and Disney. 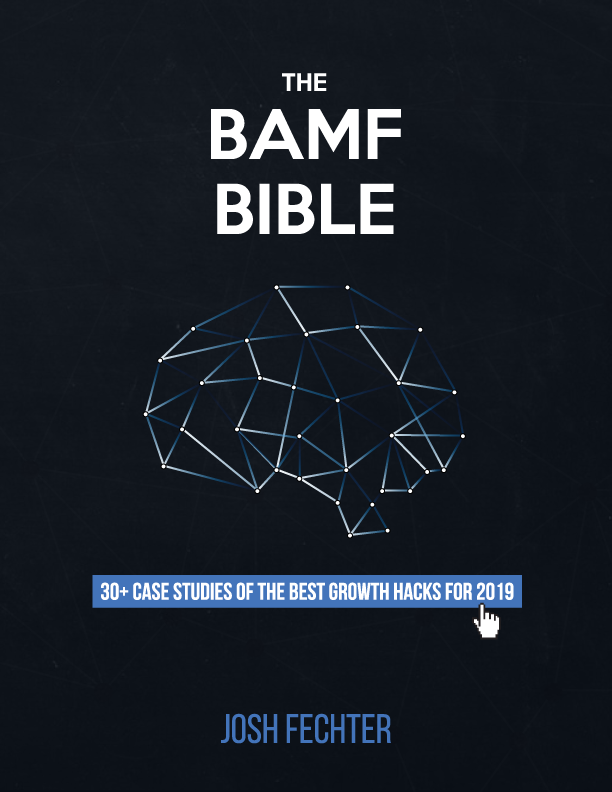 Rootstrap hired BAMF Media as their dedicated Head of B2B Outreach with the goal of increasing relationships with top companies & startups in need of a mobile app. Our ability to think outside the box and be innovative in our growth hacking approach. By leveraging different social channels, we are able to scrape and find data that no one can. Use LinkedIn to job-scrape all companies hiring for mobile app developers. Using our in-house automation and tools, we get Emails + LinkedIn urls of Founders from these companies. By using ultra-targeted personal statements, we get unprecedented high reply rate on all our cold Gmail + LinkedIn outreach. advertisers develop and execute ROI positive ad campaigns on social media. Judge, Derek Fisher, Amanda Stanton, Evelyn Lozada, and Nicki Minaj. 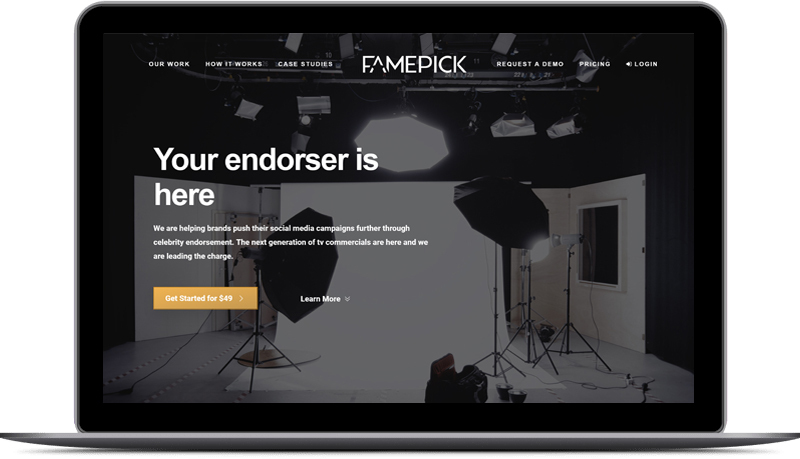 FamePick, a celebrity endorsement platform to supercharge your Facebook/Instagram ads. 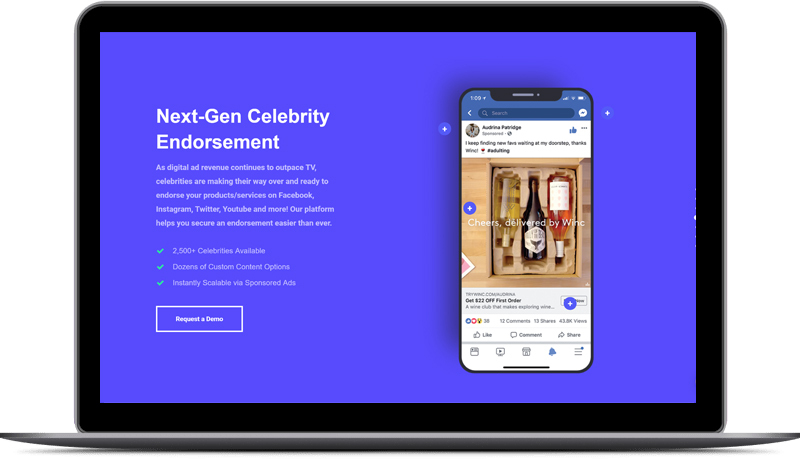 with the goal of increasing booked calls with top eCommerce companies looking to expand their influencer marketing + media buying division. 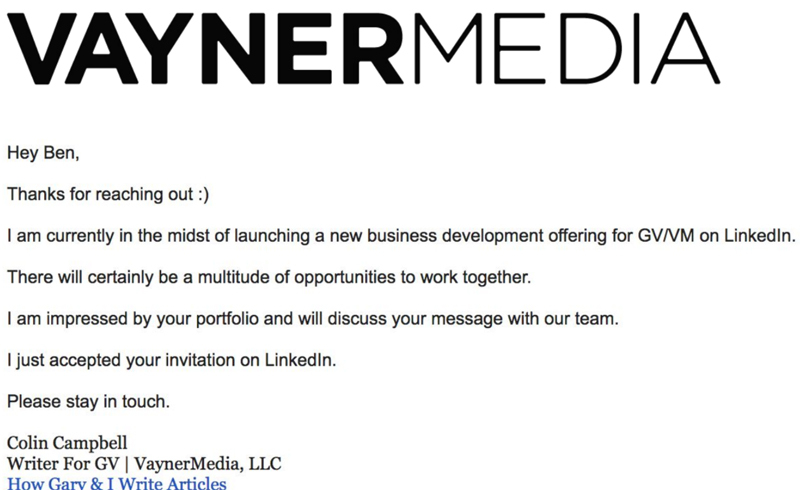 Use LinkedIn to job-scrape all companies hiring for influencer marketing + media buying + experiential marketing. Using our in-house automation and tools, we get Emails + LinkedIn urls of Founders from these companies. Scrapped the whole Crunchbase database for top 1,000 most valued eCommerce Founders. 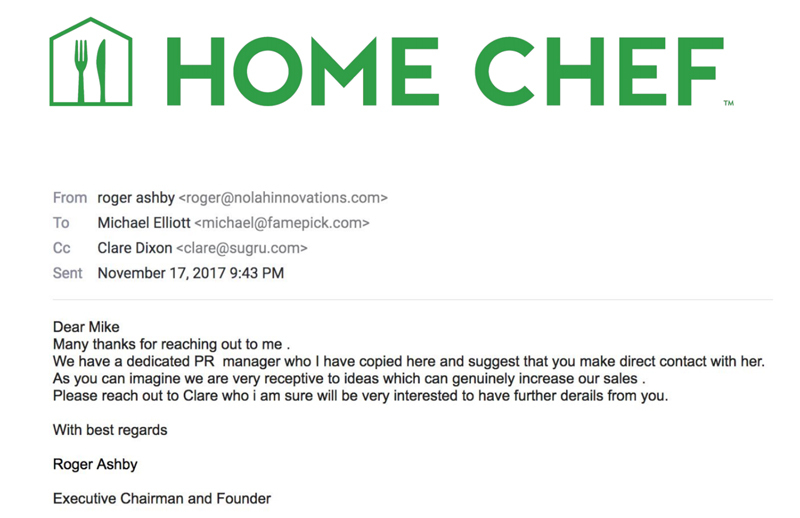 Connected and emailed their personal emails + exec assistant.